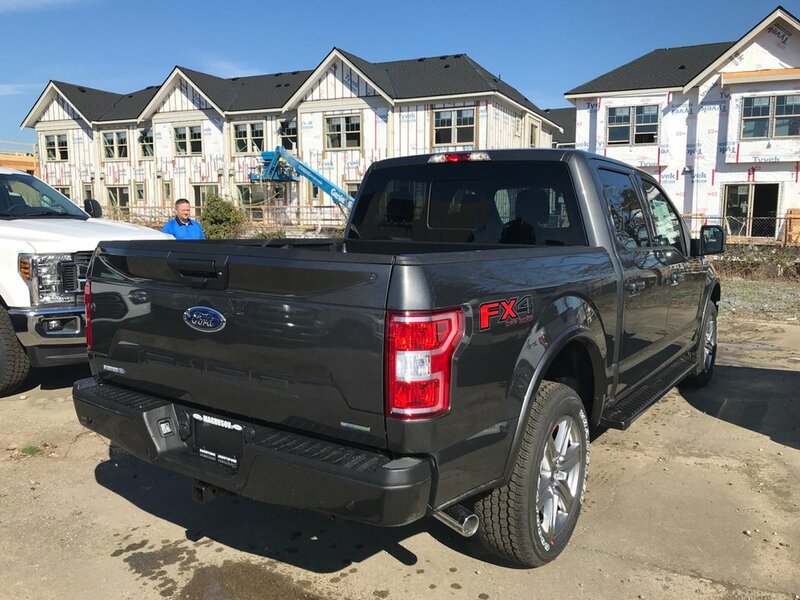 Our Price $49,049* Documentation fee of $499.00 + taxes are extra. 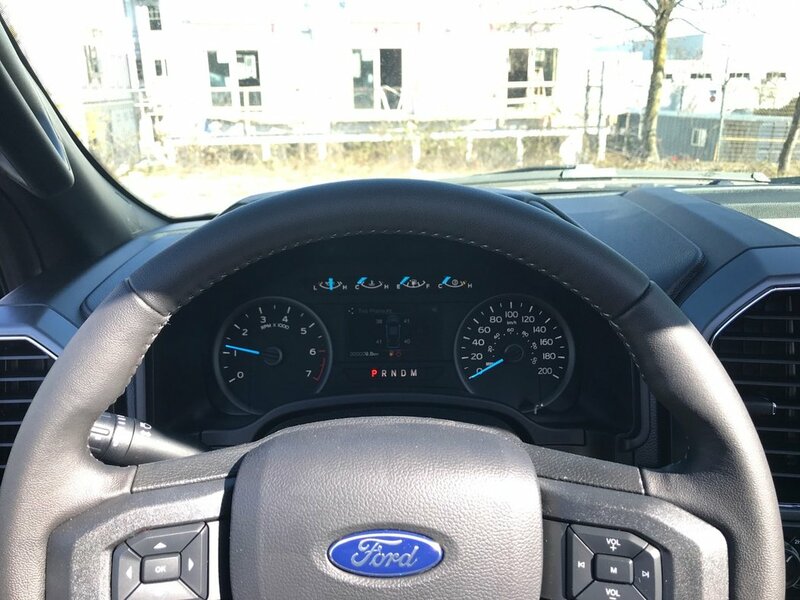 35 in stock Great colours to choose from! 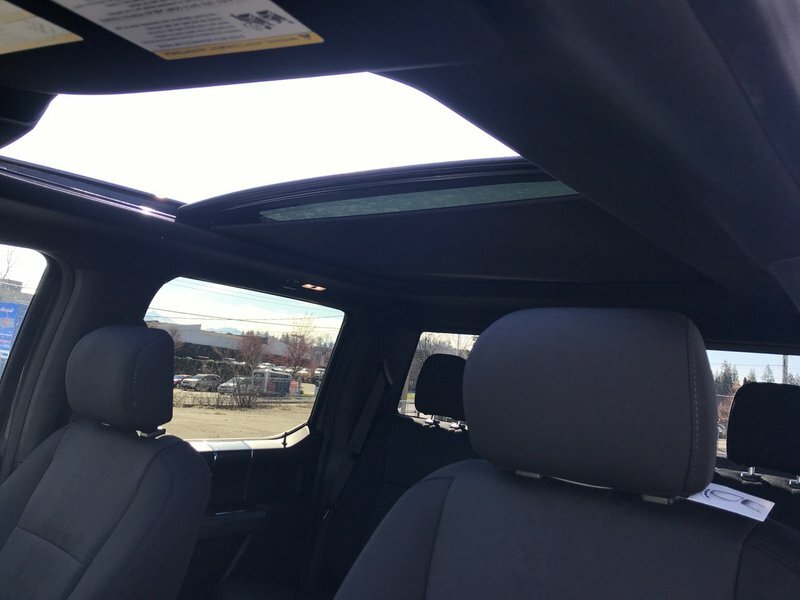 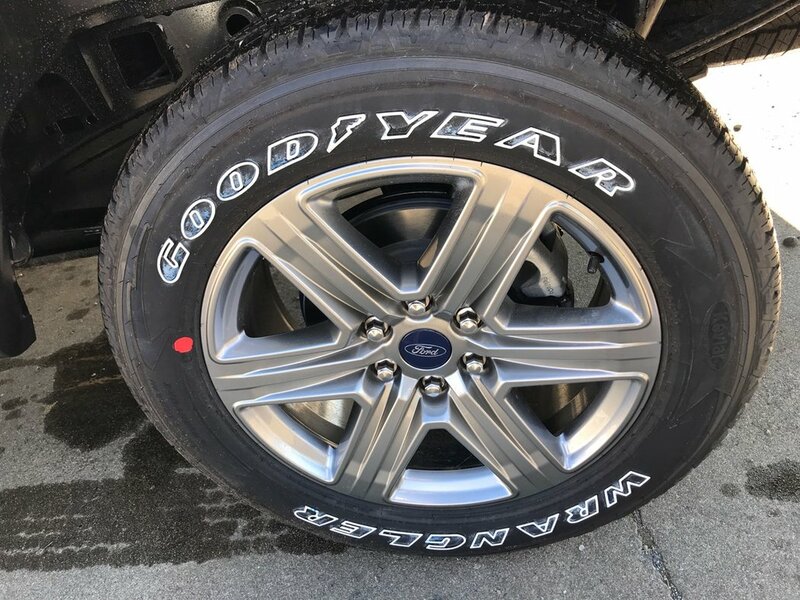 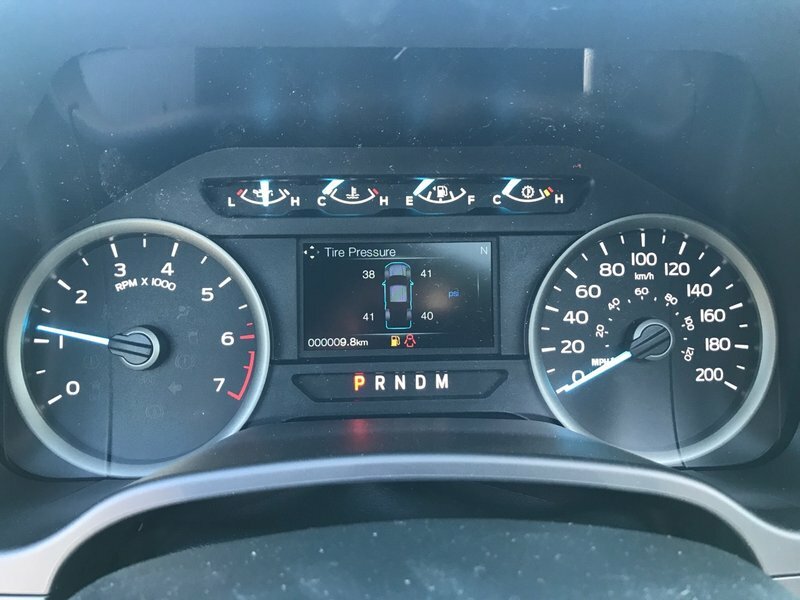 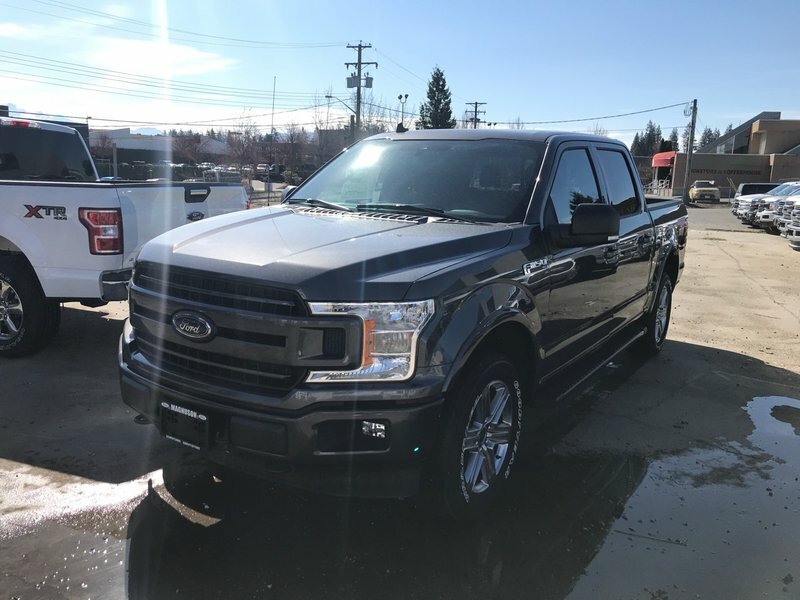 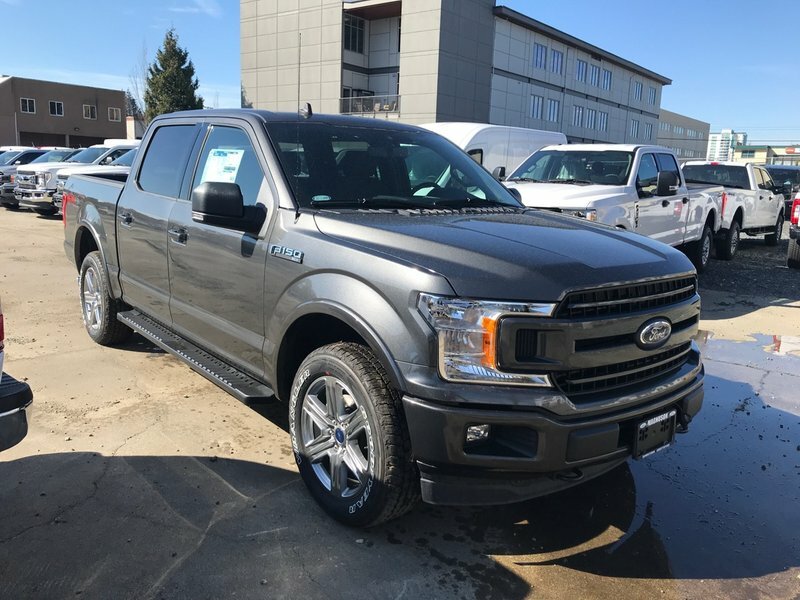 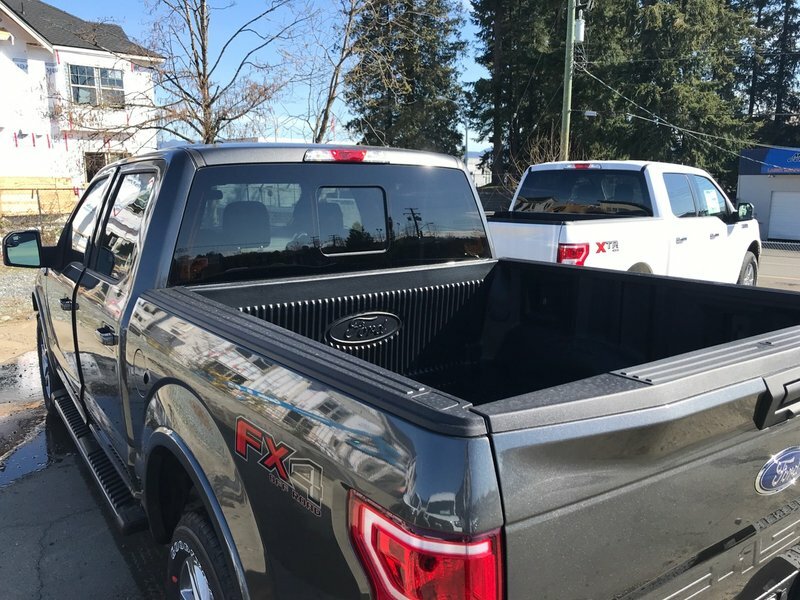 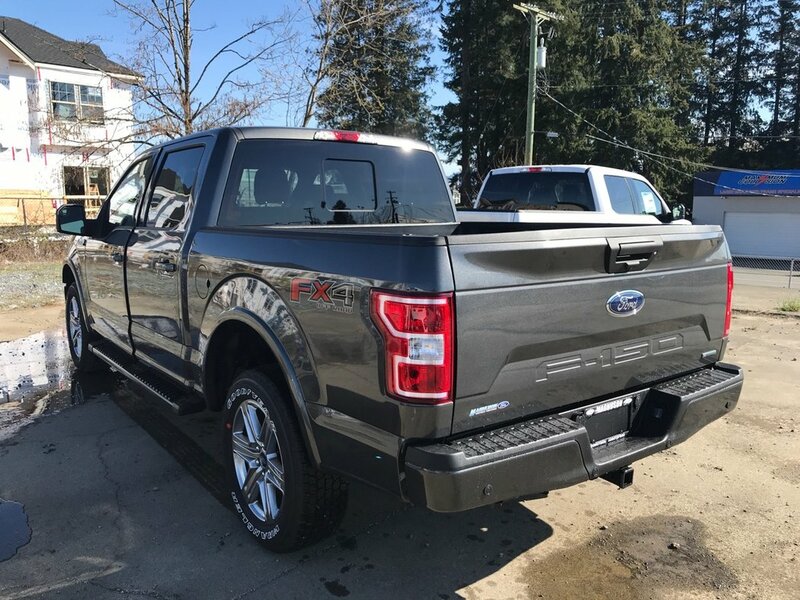 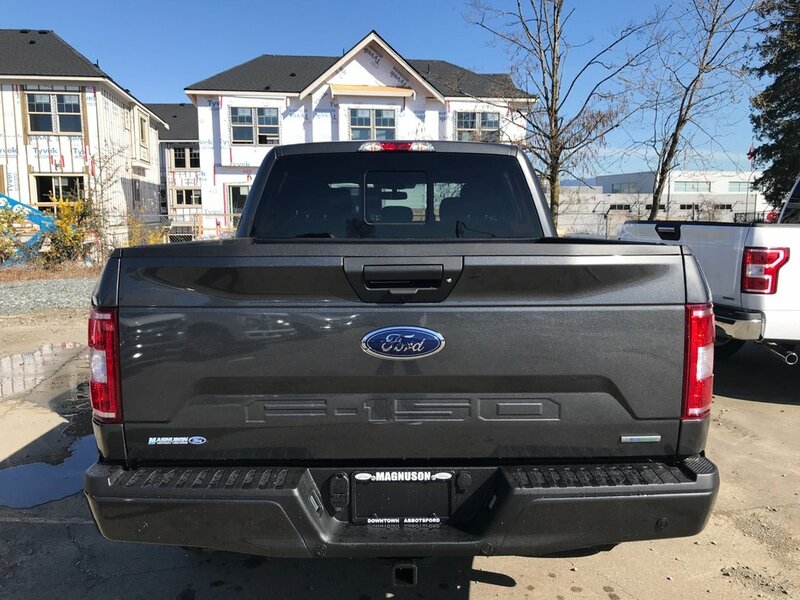 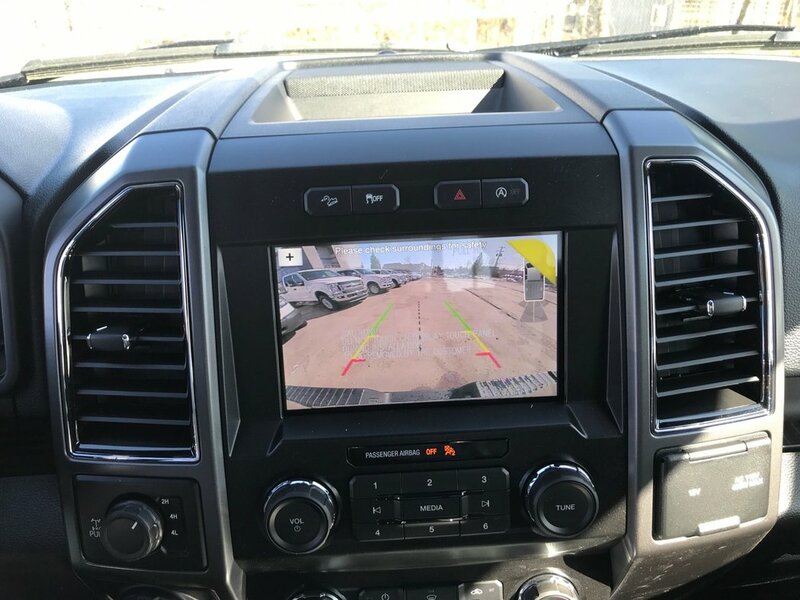 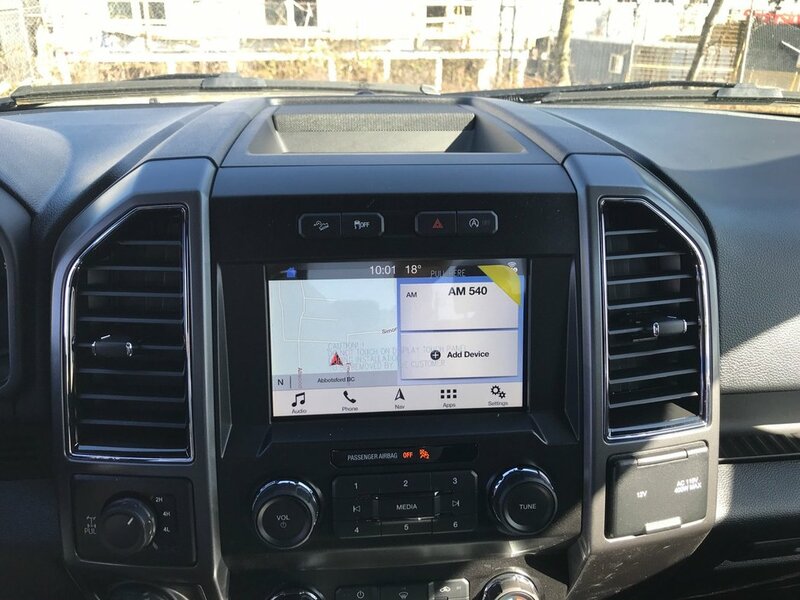 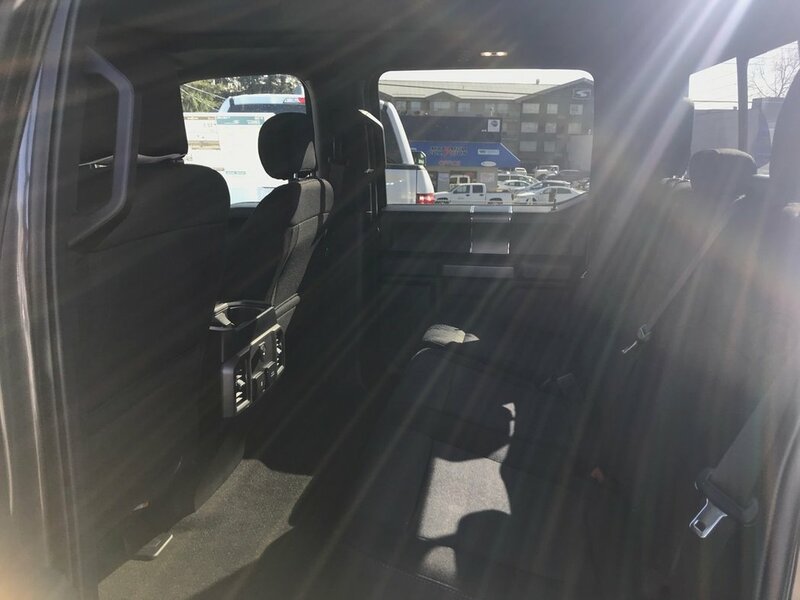 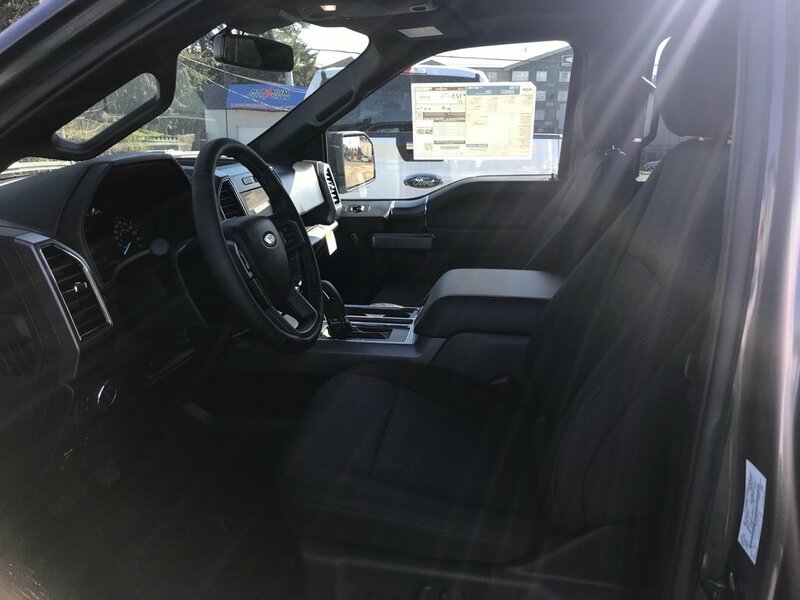 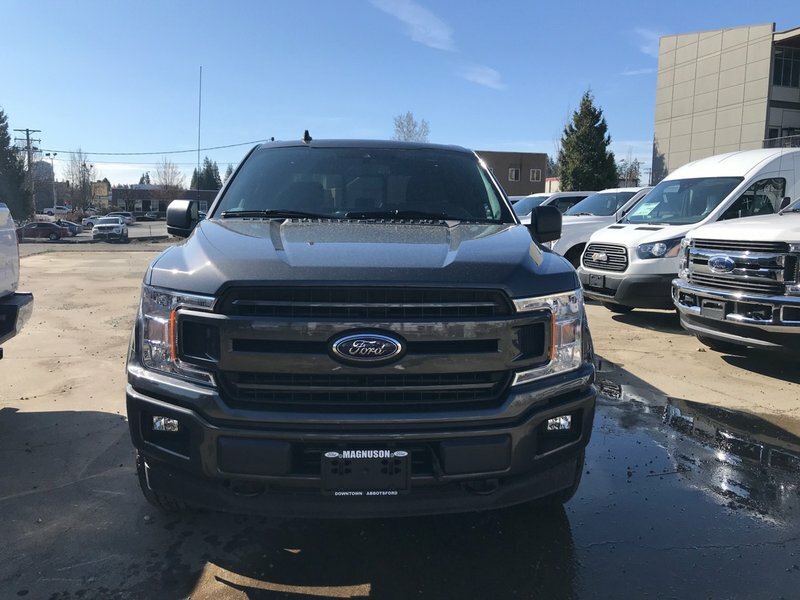 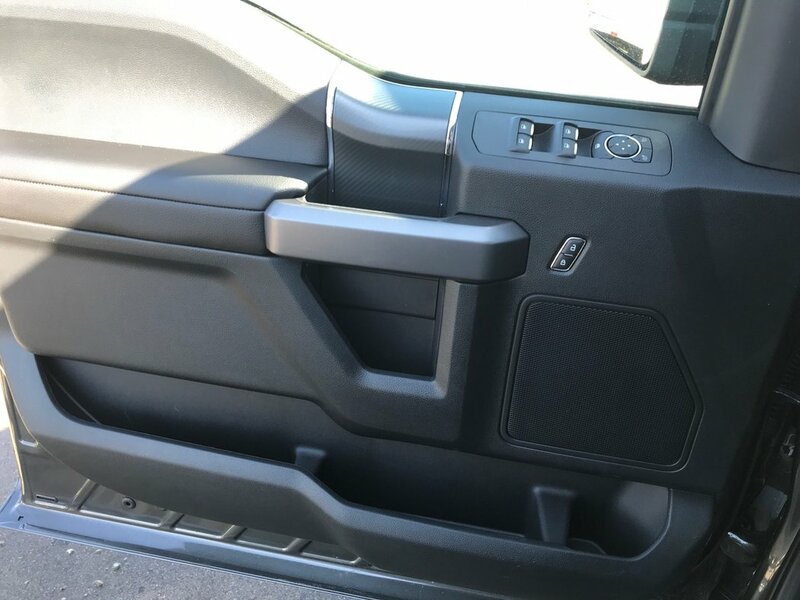 This 2019 Ford F-150 comes equipped with a 3.5L Ecoboost Engine, 4x4 supercrew, tow hooks, spare tire lock, display centre, tachometer, air conditioning, auto start/stop, cruise control, rear view camera, SYNC 3, FordPass Connect, pre-collision assist, EasyFuel capless filler, remote keyless entry, selectshift transmission, twin panel moonroof, tailgate step, XLT sport package, trailer tow package, voice-activated navigation, FX4 off road package, and a 302A Package with boxlink cargo system, rear defroster, LED box lighting, remote start system, and a power sliding rear window.